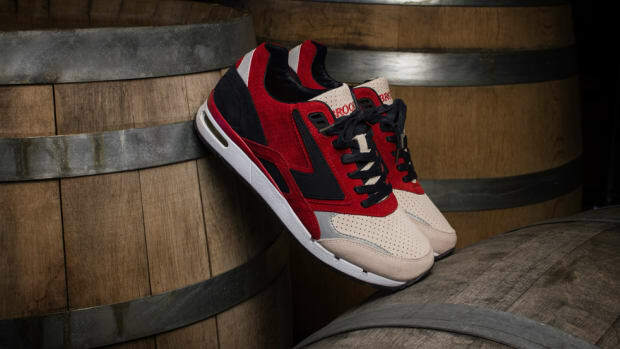 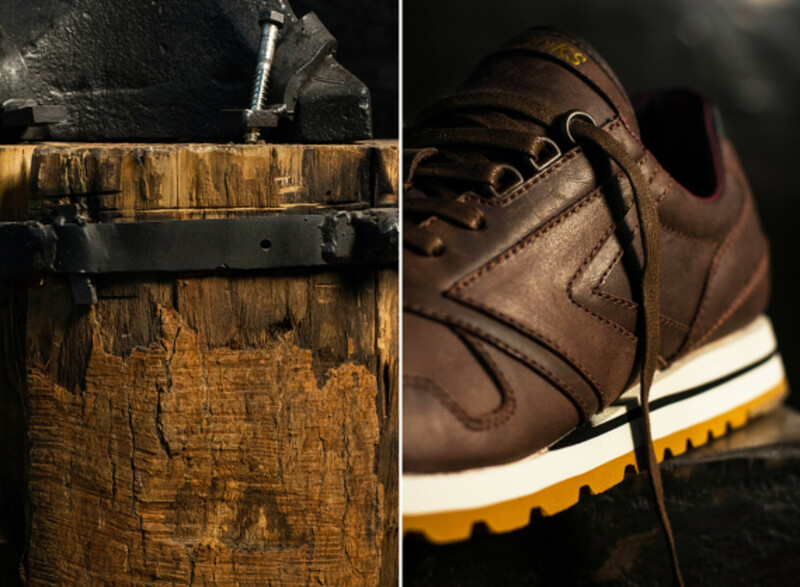 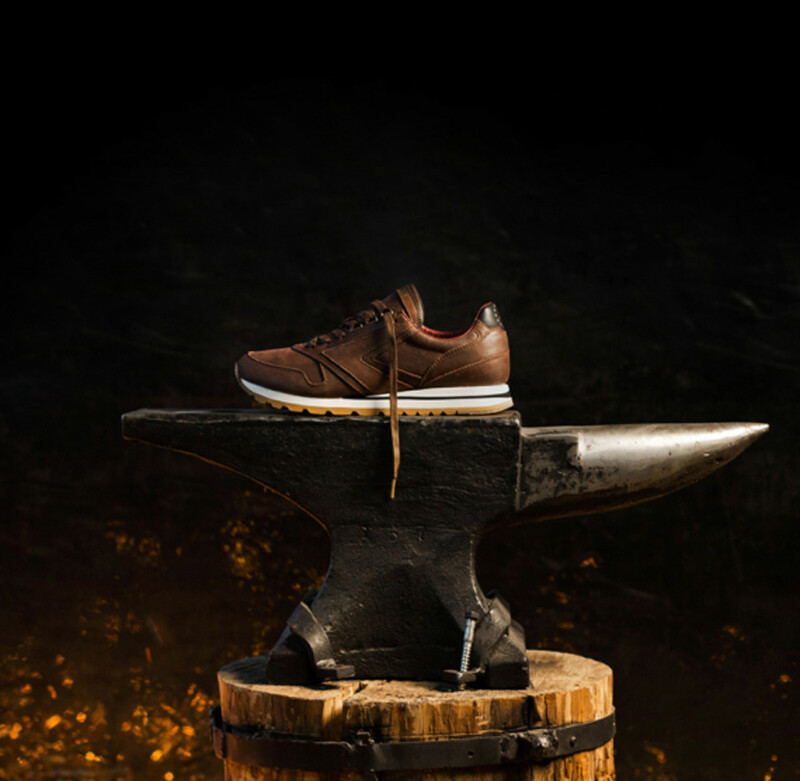 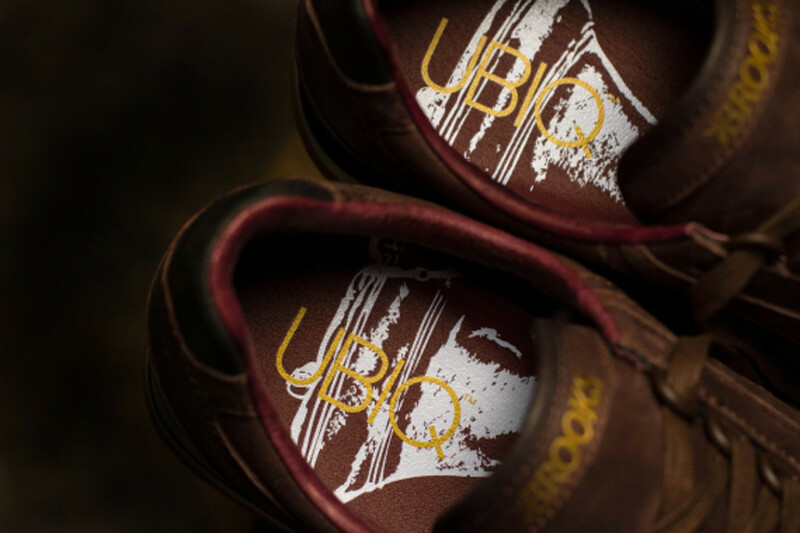 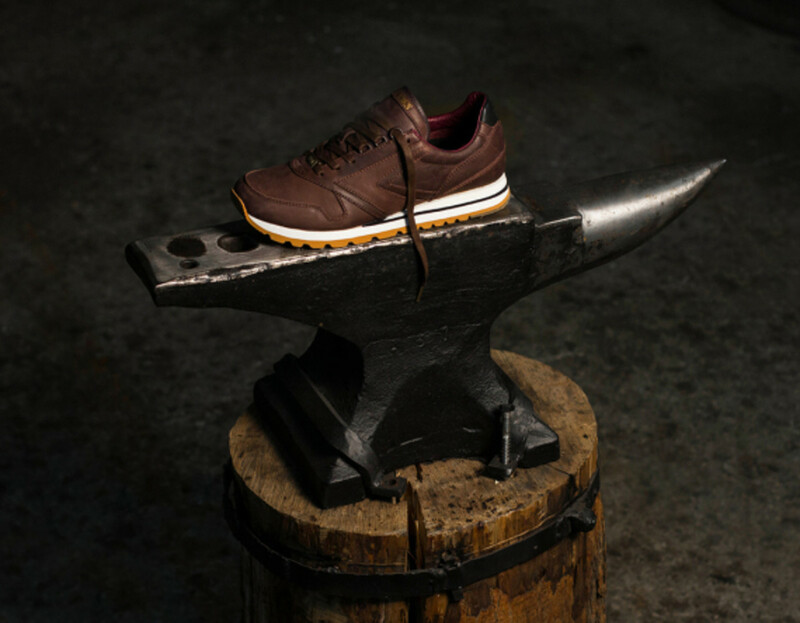 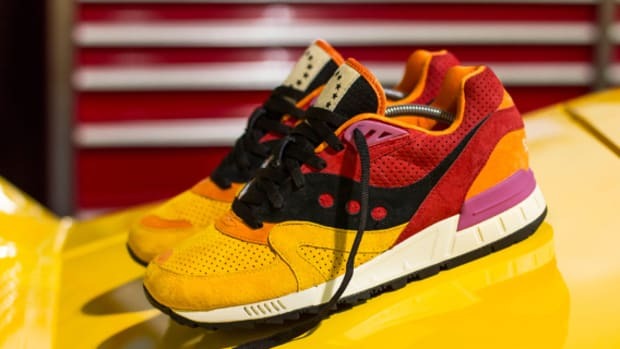 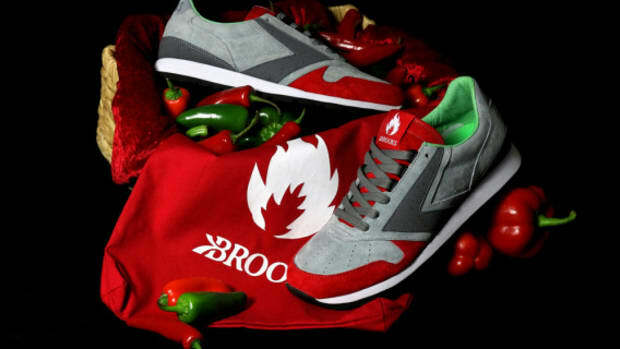 UBIQ takes inspiration from the history of craftsmanship of its Philly hometown for its upcoming collaboration with Brooks. 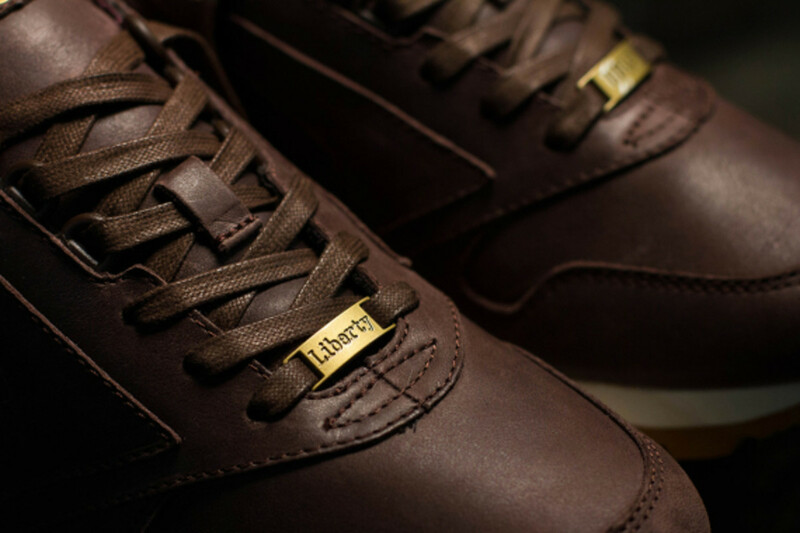 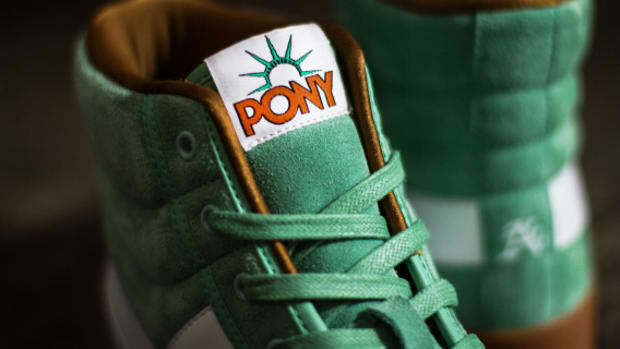 The silhouette of choice here is the Chariot runner, originally released in 1982 and christened the "Liberty" for this special project. 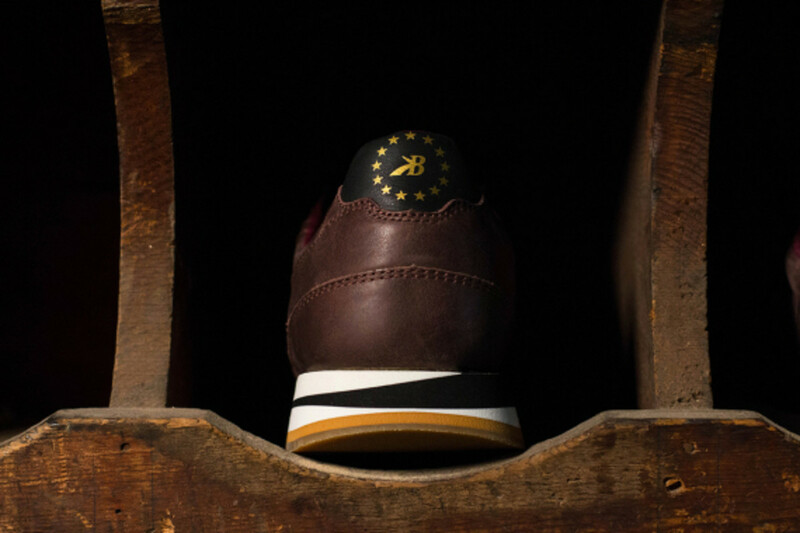 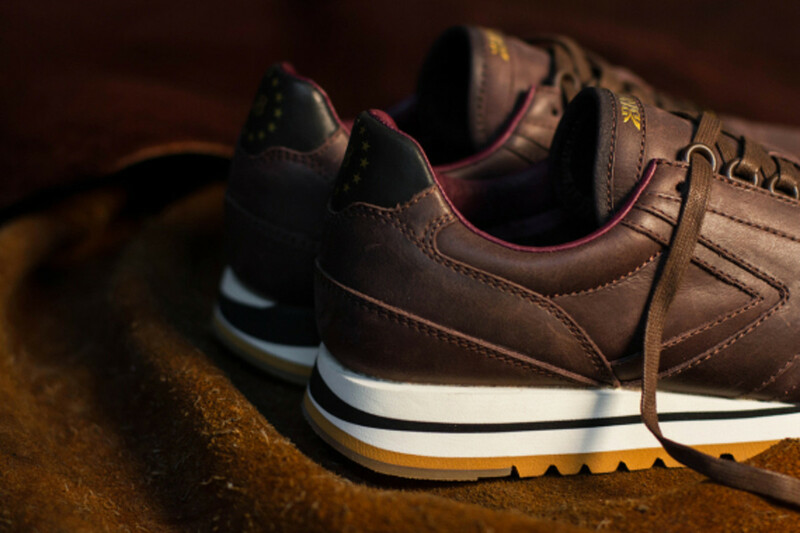 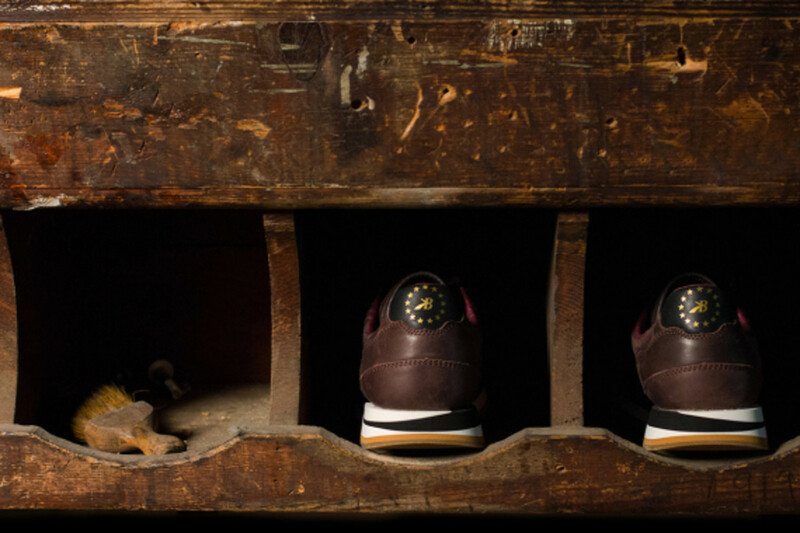 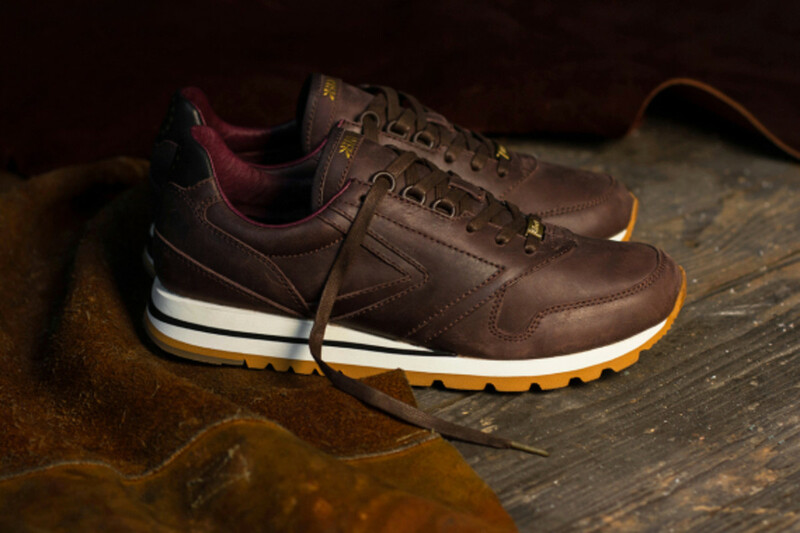 The premium build includes a dark brown leather upper complemented with a burgundy lining and gold detailing on the tongue, heel tab, aglets and lace locks. 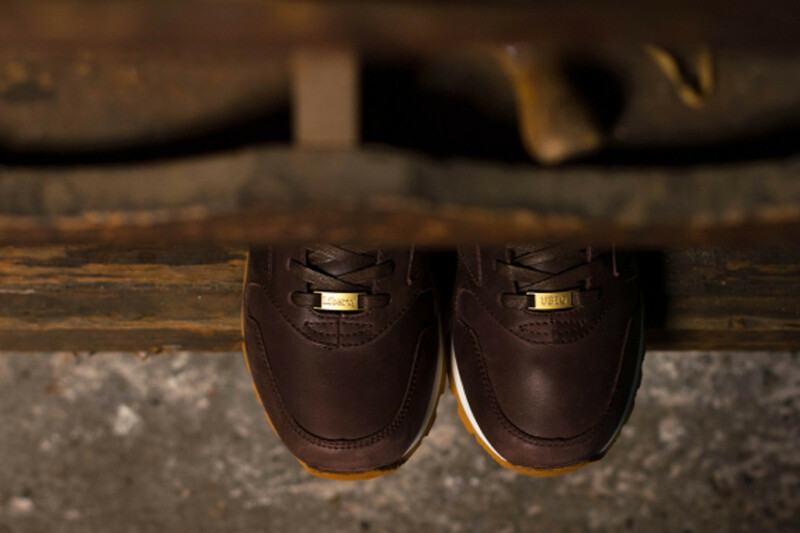 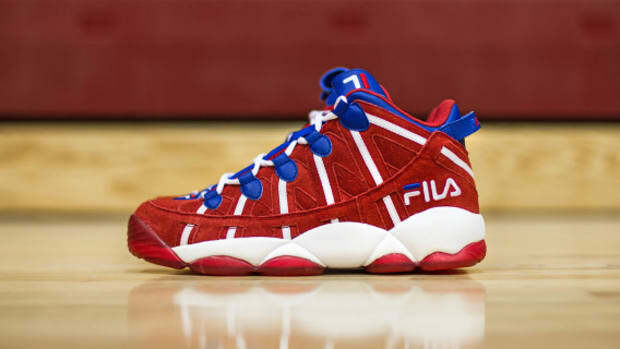 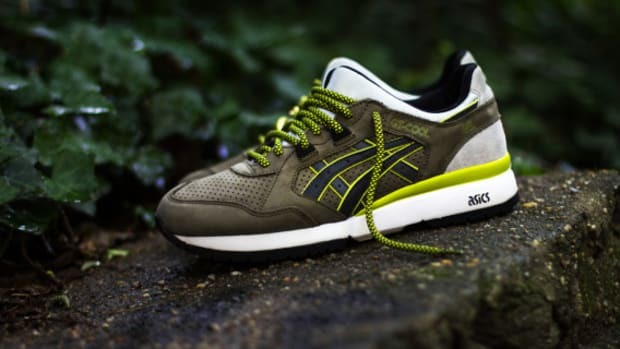 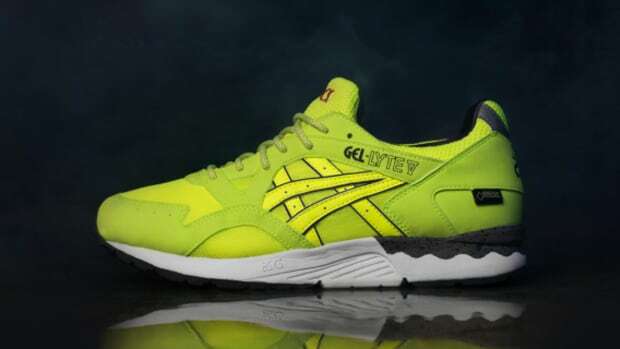 The kicks are mounted on a white and black midsole atop a gum EVA outsole, while D-ring eyelets delivering a snug fit. 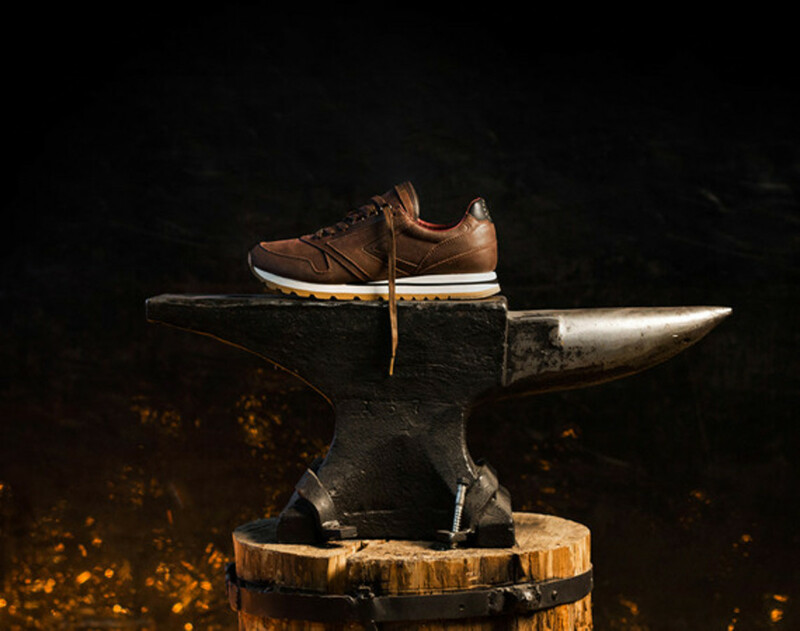 Completing the look is a custom insole featuring the Liberty Bell, an artifact that "reminds us all a thing or two about perseverance." 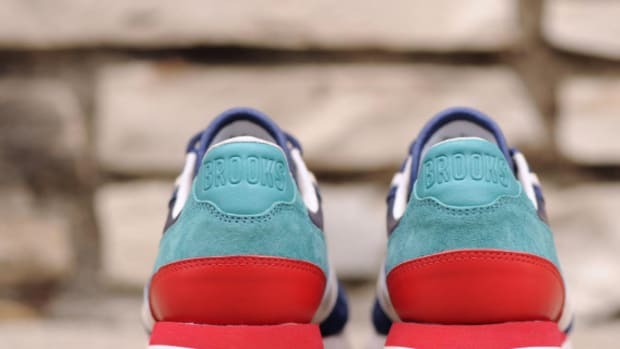 Retailing for $140, the UBIQ x Brooks Chariot "Liberty" launches December 13th at 10 a.m. EST, both in-store and online at UBIQ.